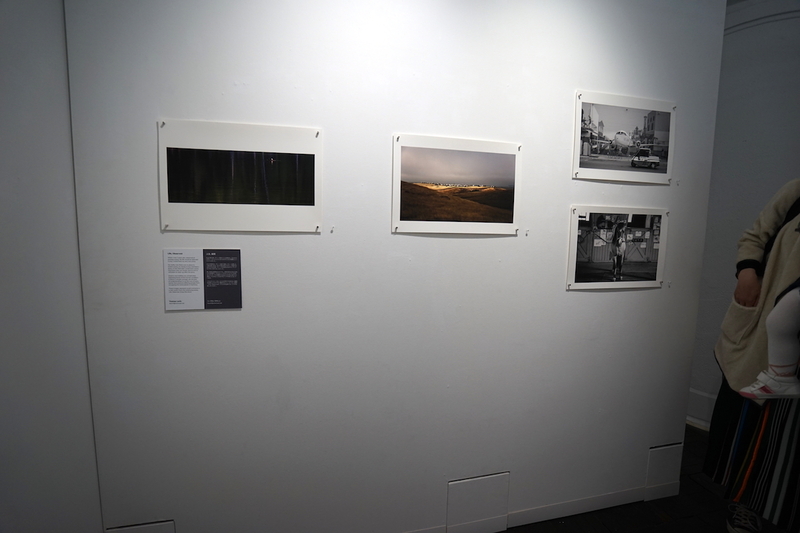 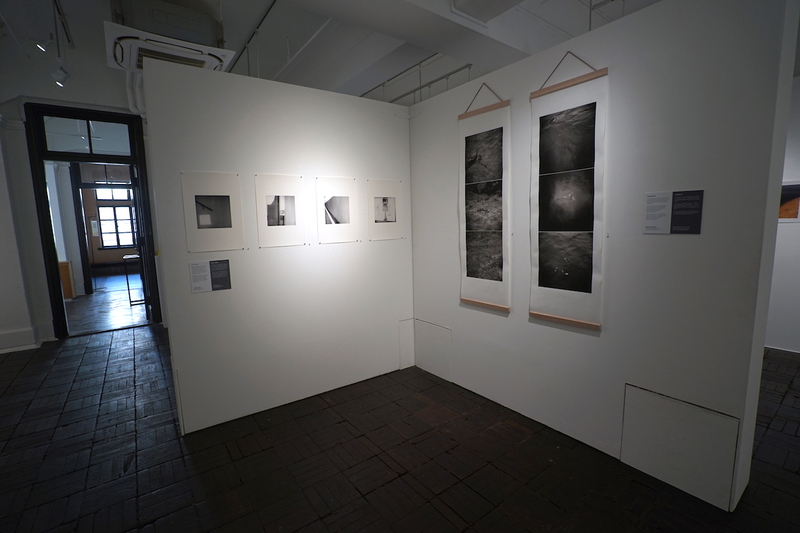 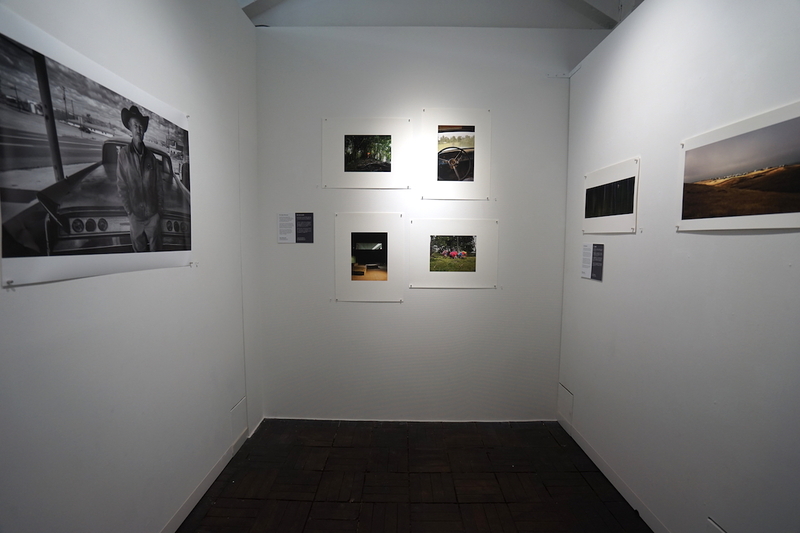 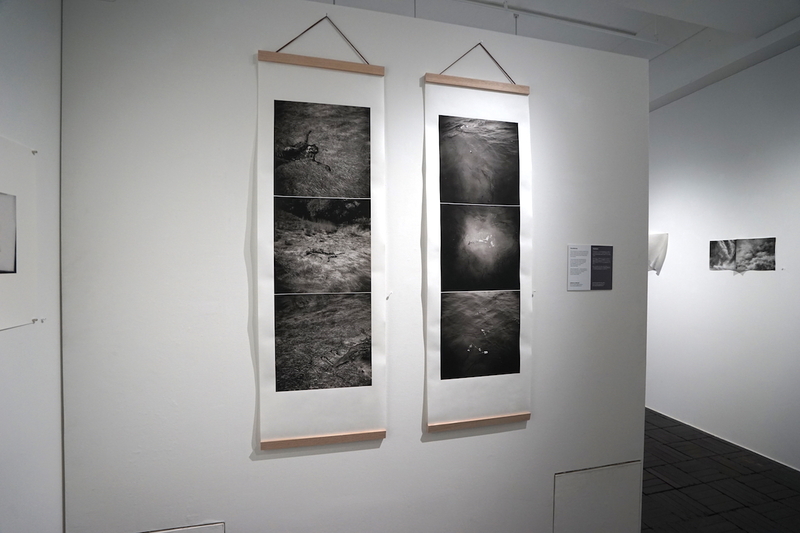 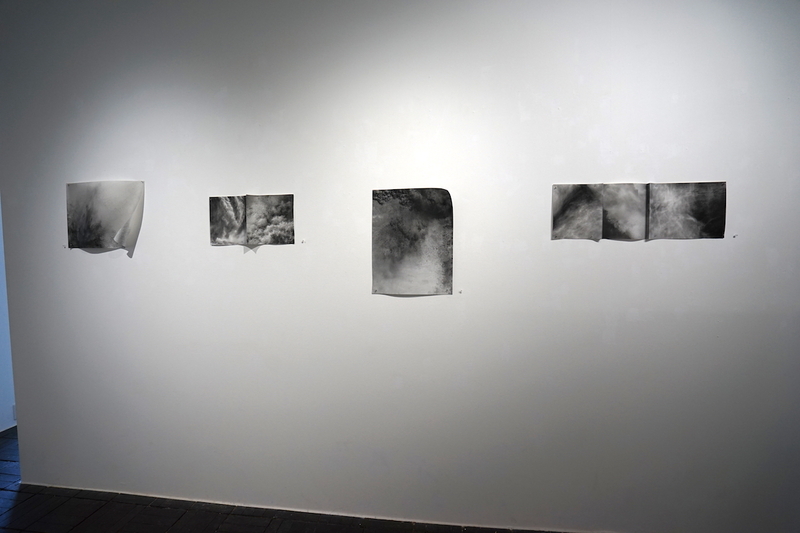 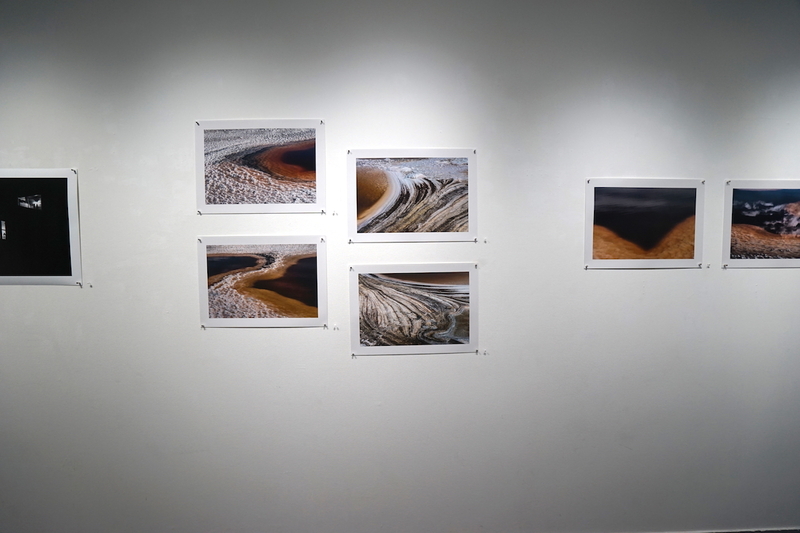 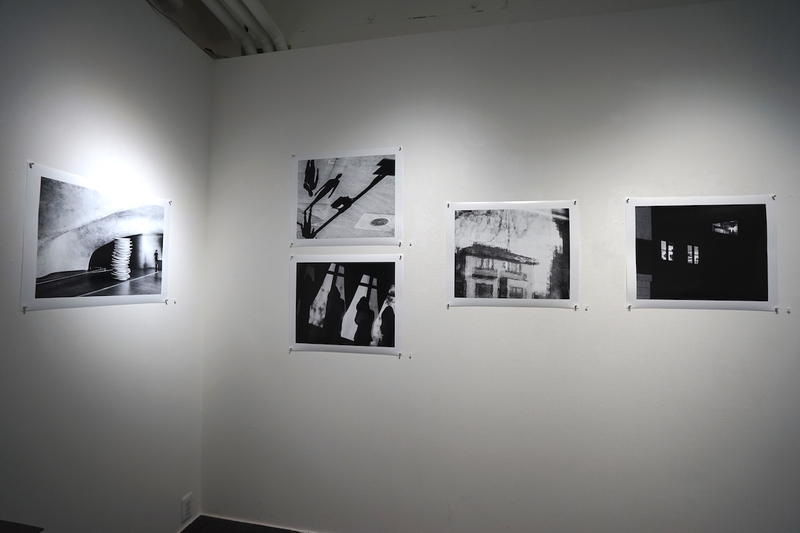 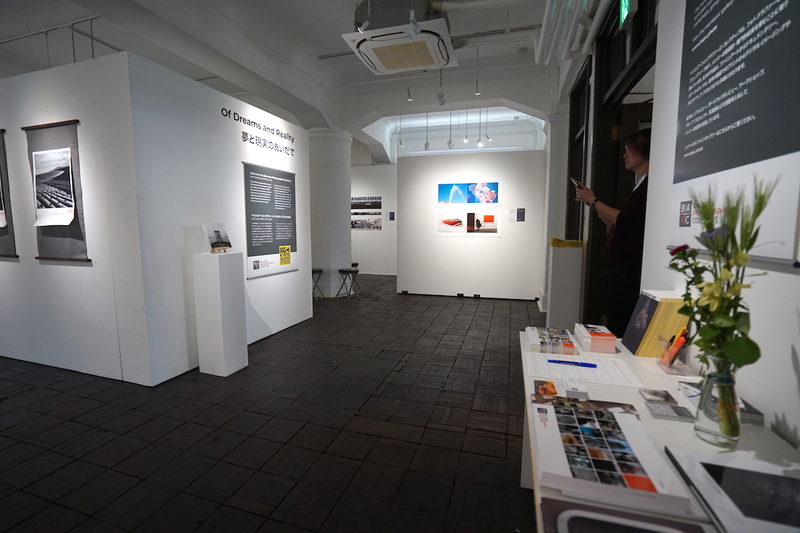 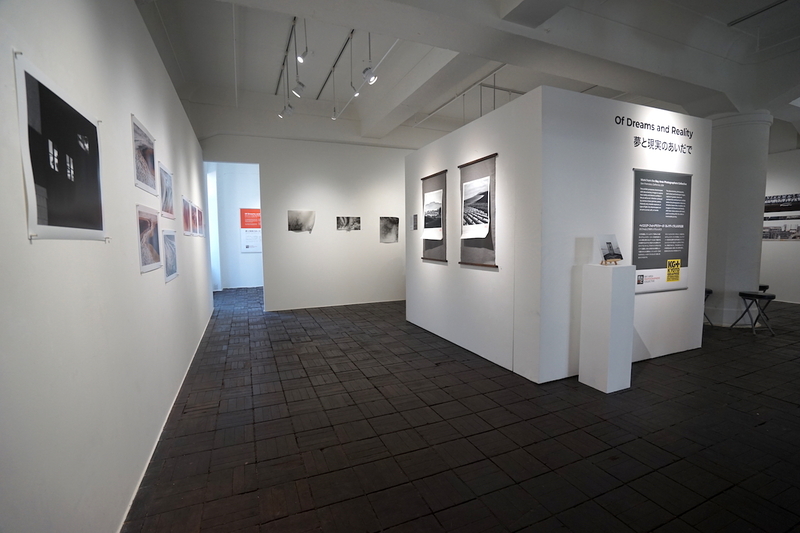 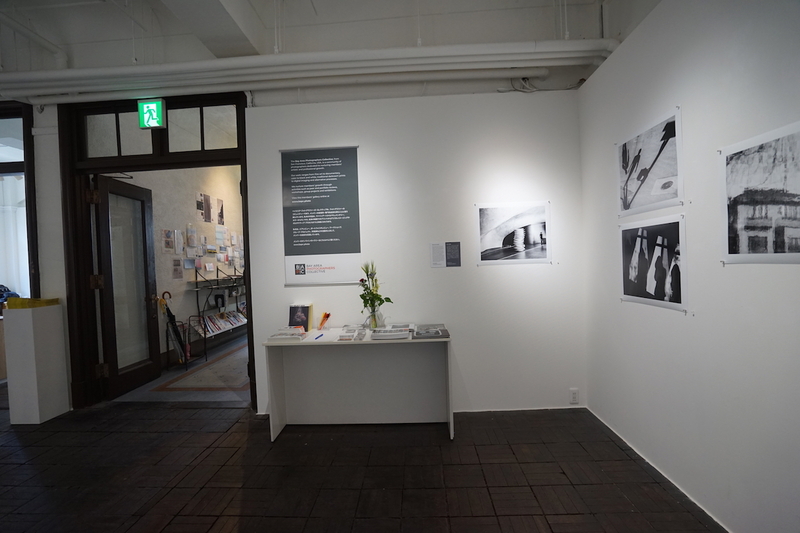 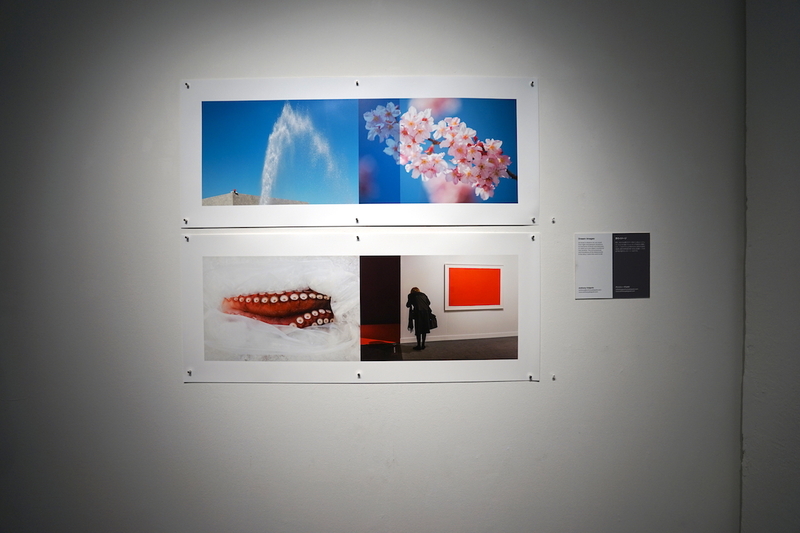 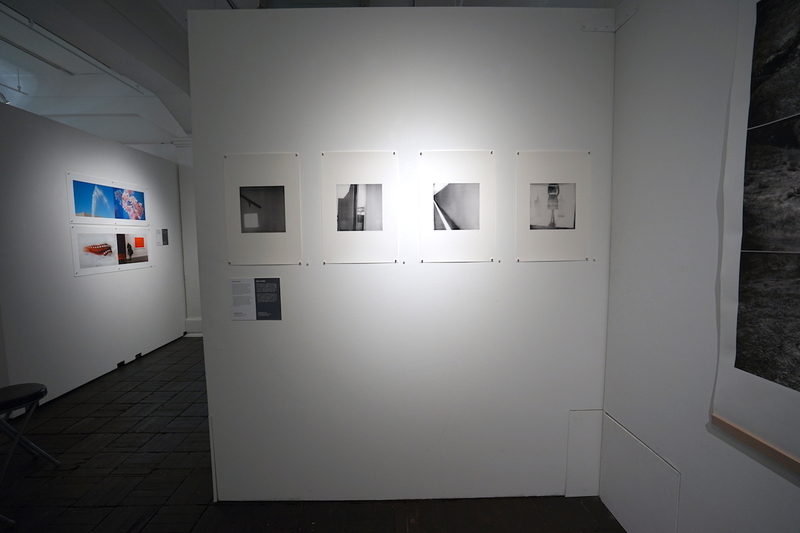 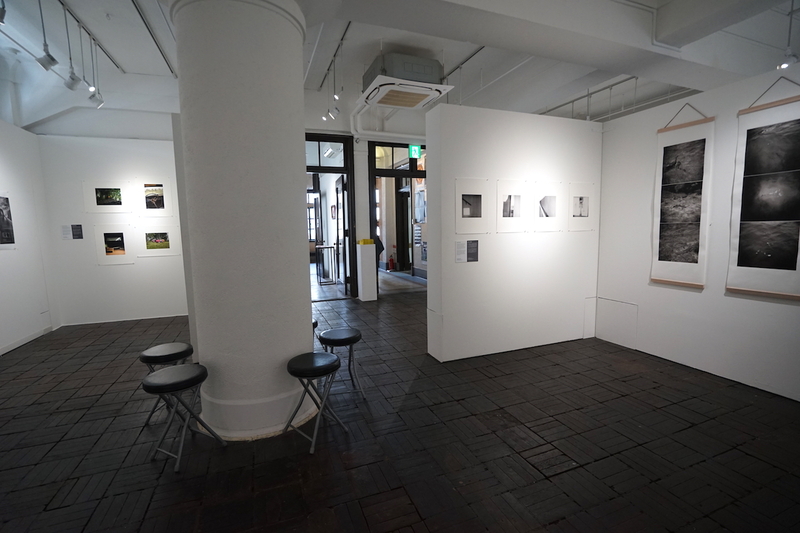 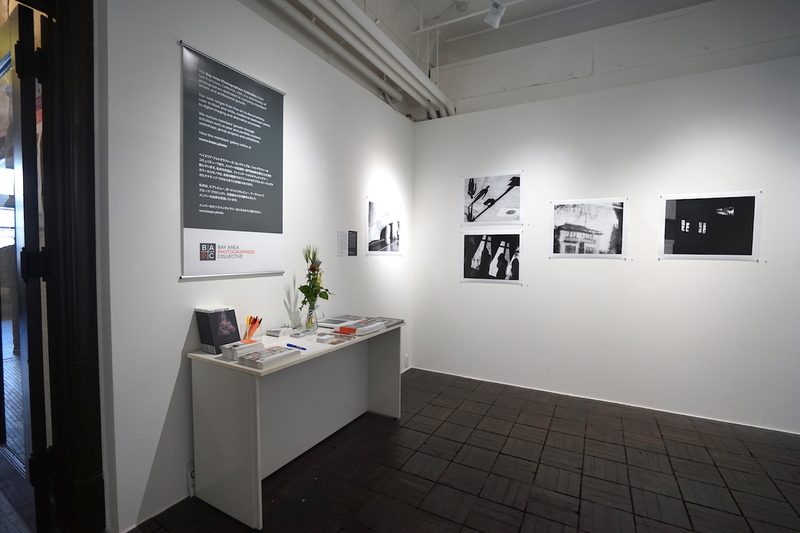 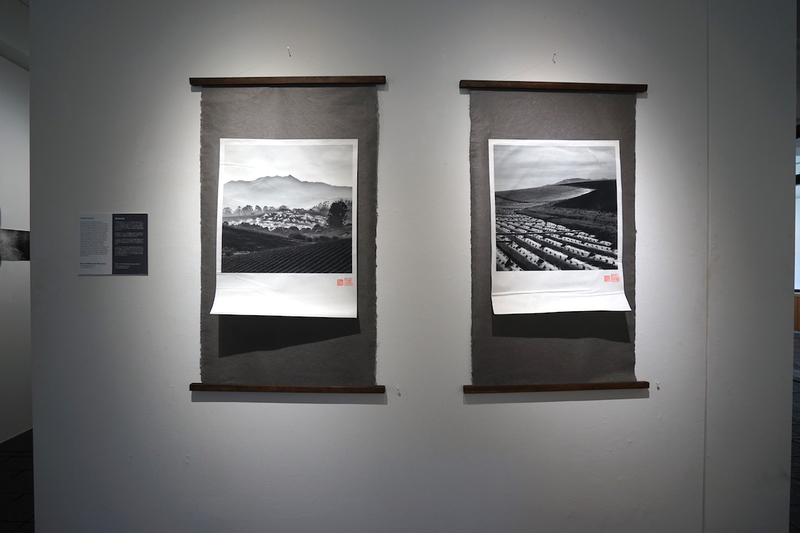 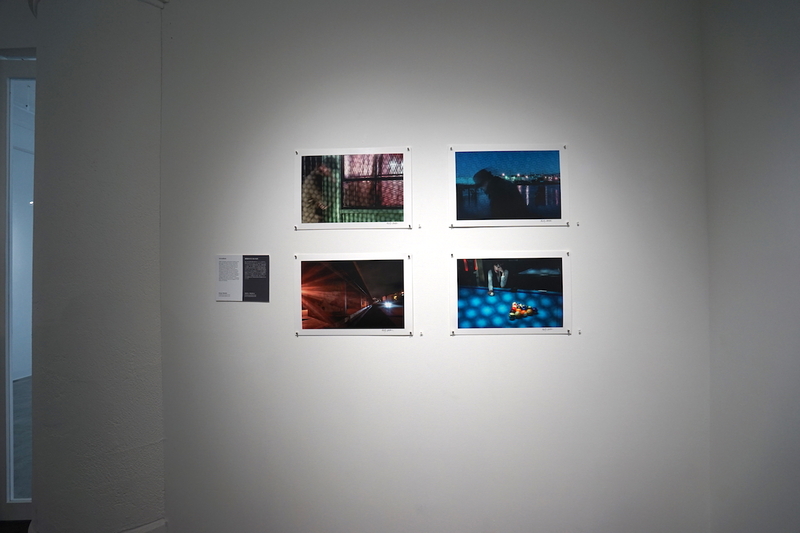 BAPC is participating in the KYOTOGRAPHIE International Photography Festival. 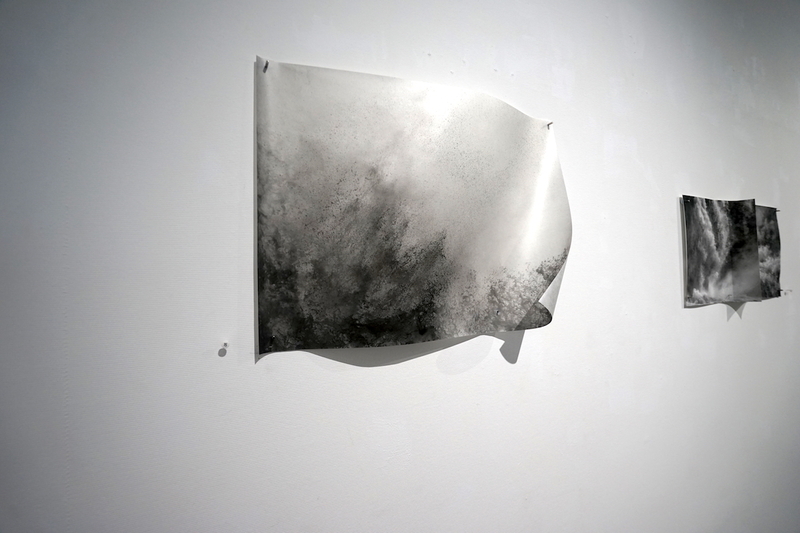 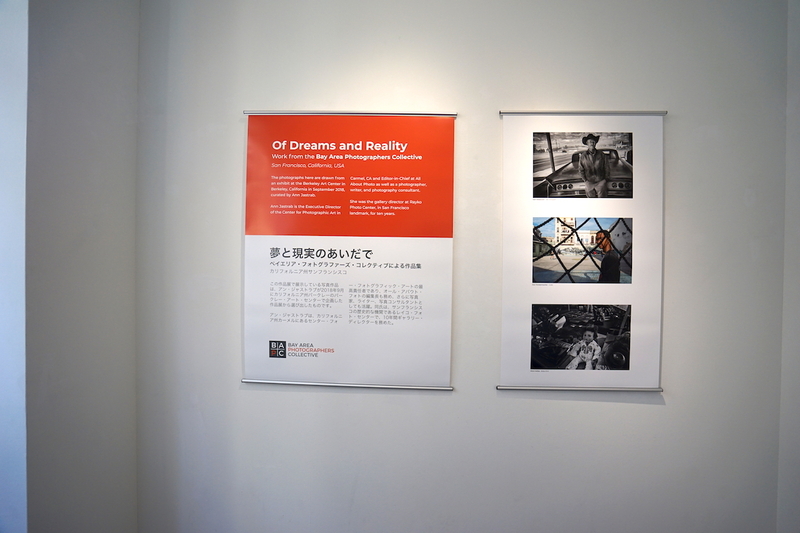 We will be exhibiting work from the recent show Of Dreams and Reality, as well as new work by members of the collective. 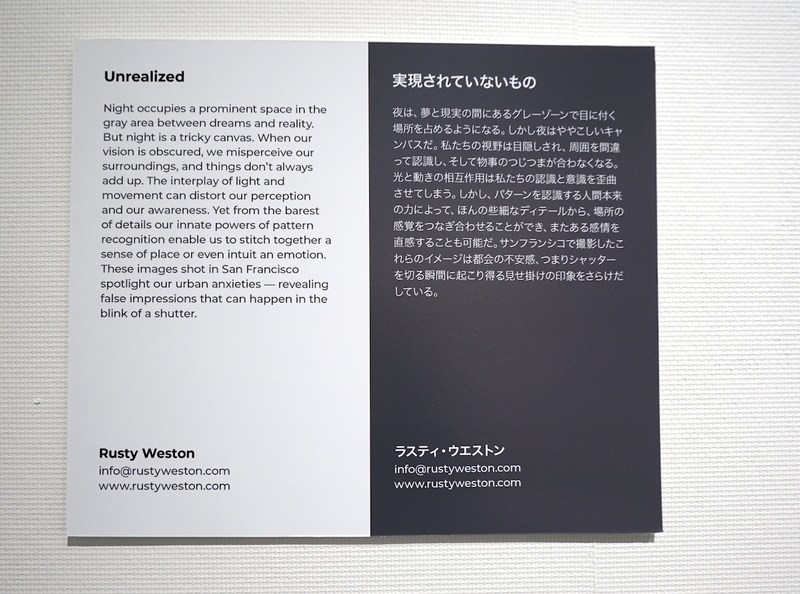 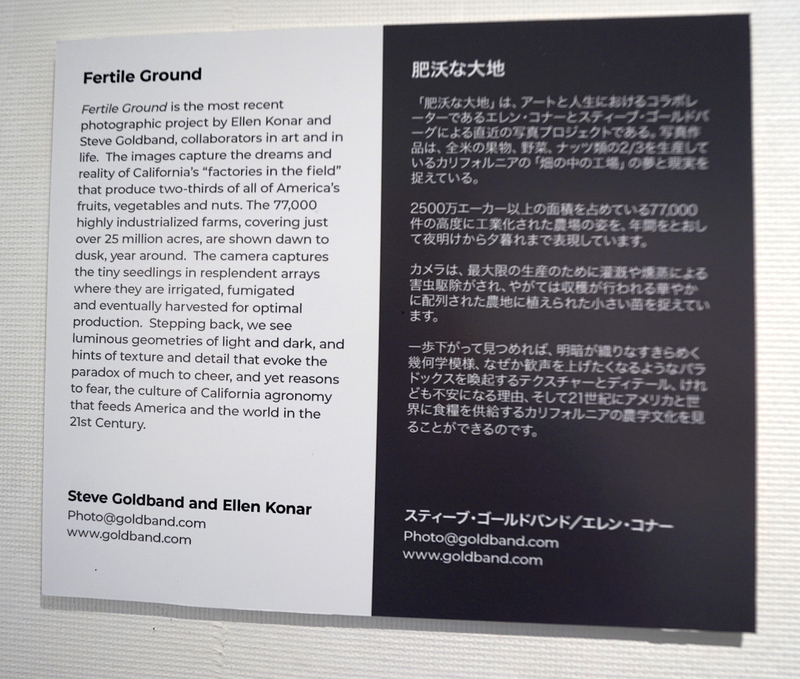 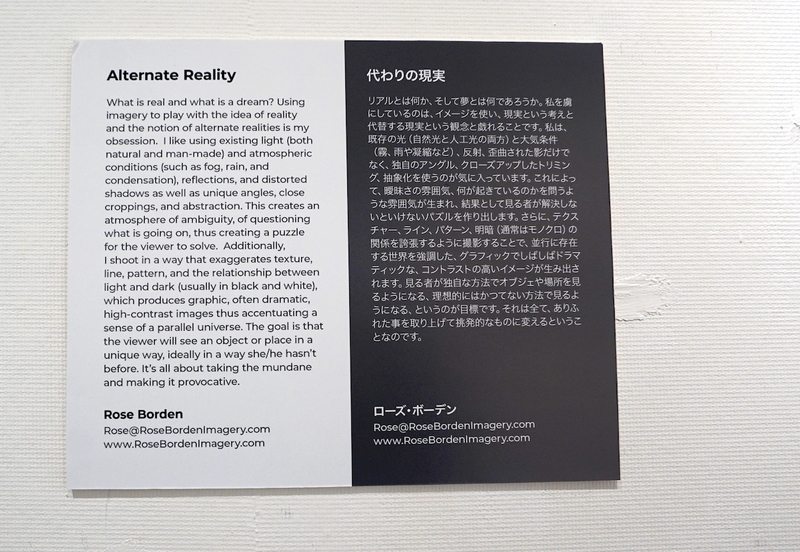 Our exhibition will be mounted in Kyoto at the Dohjidai Gallery of Art. 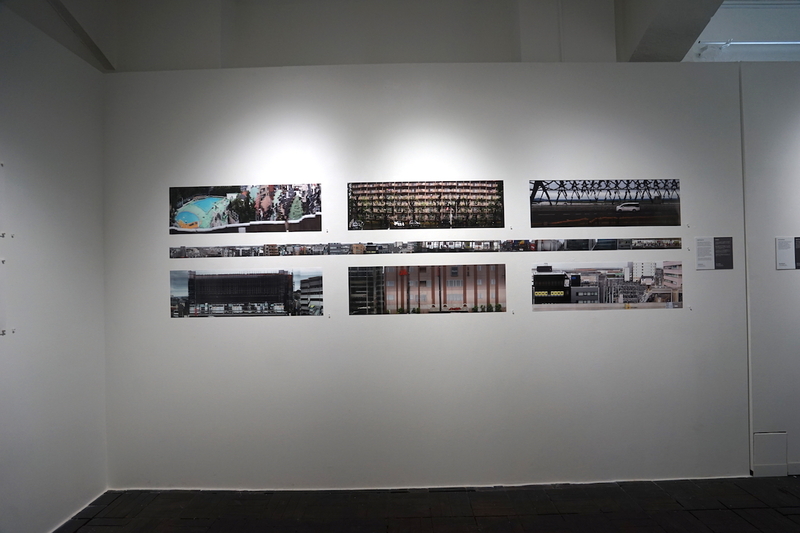 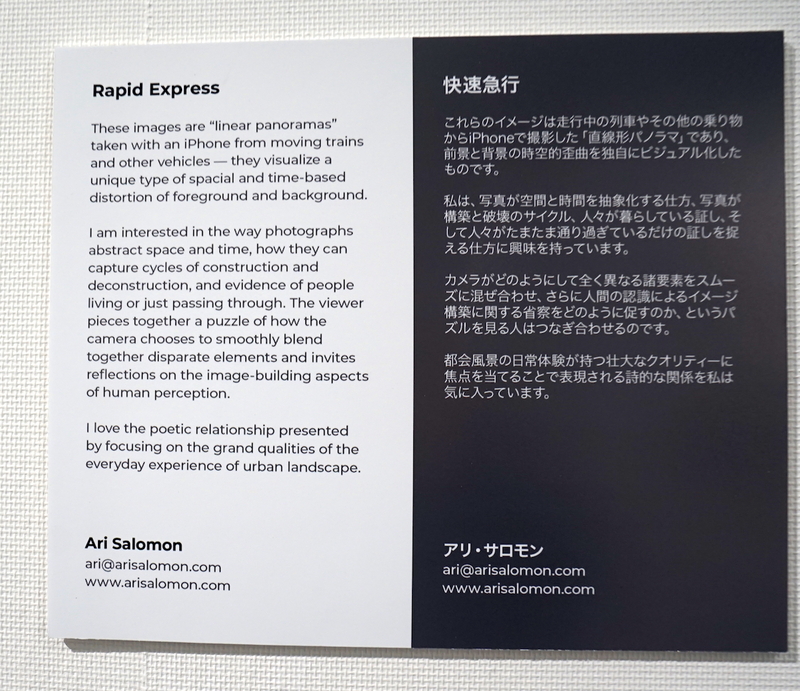 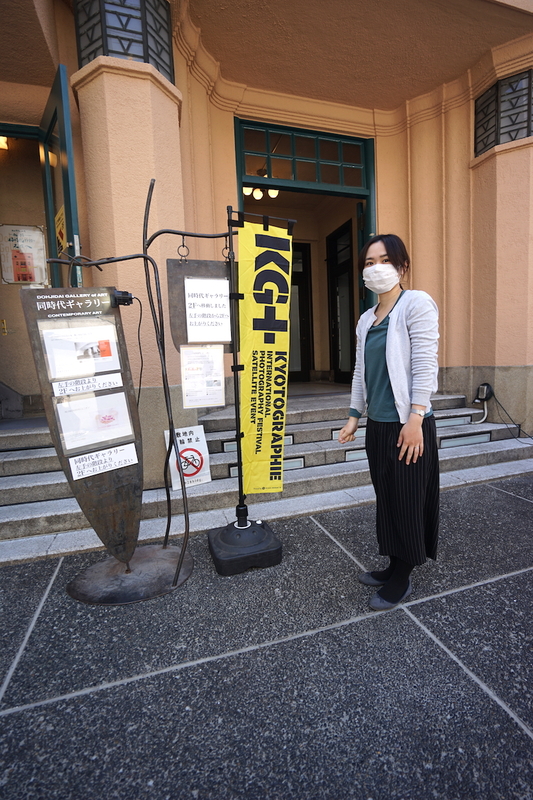 Kyotographie and KG+ (official satellite event), now in their seventh year, form the core of a month of photography in Kyoto, Japan, running from mid-April to mid-May. 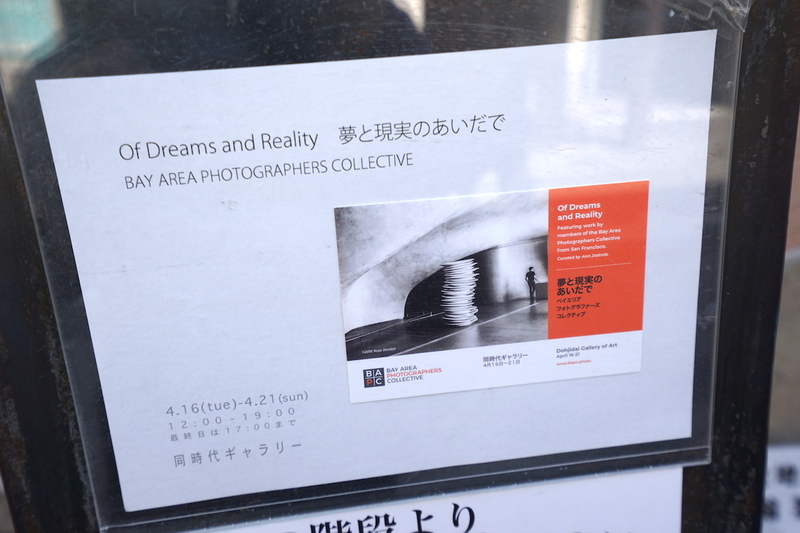 Nineteen members of BAPC will participate in this exhibit at Dojidai Gallery in the heart of Kyoto. 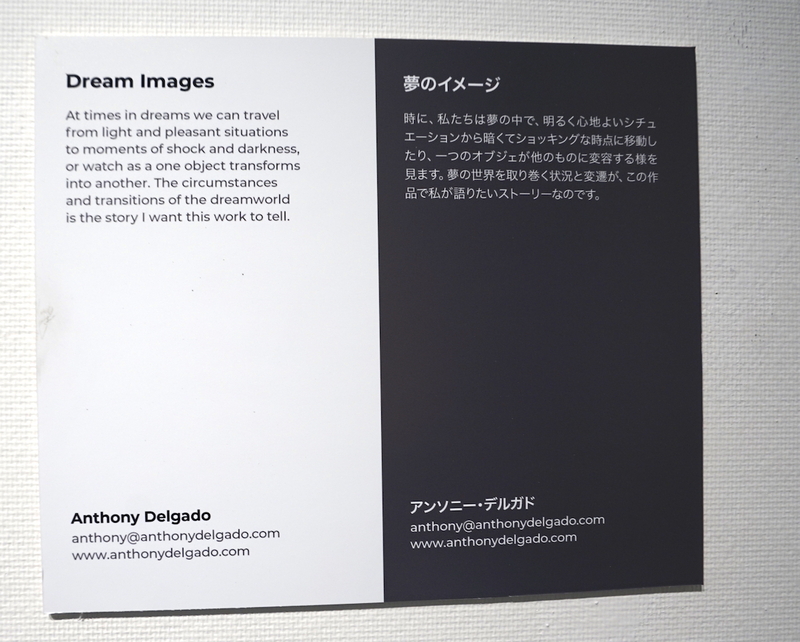 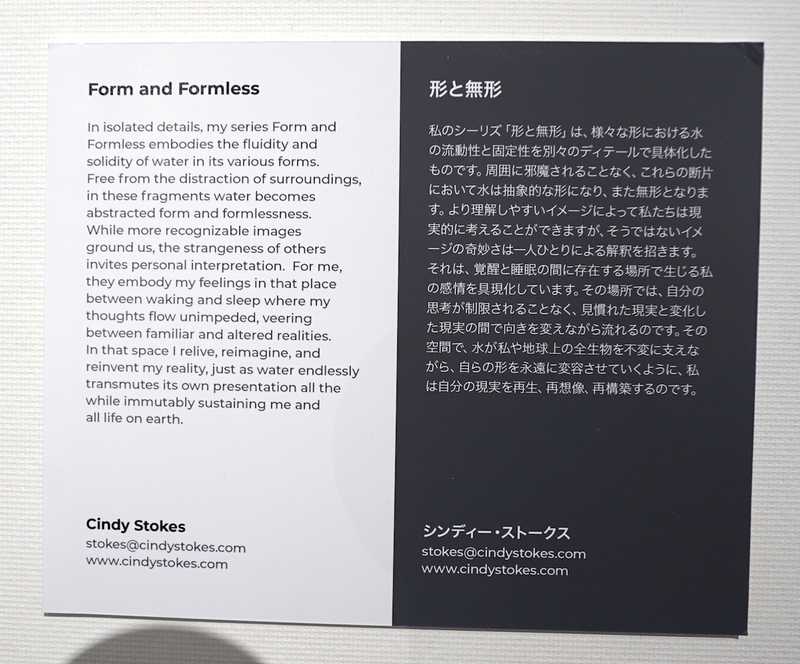 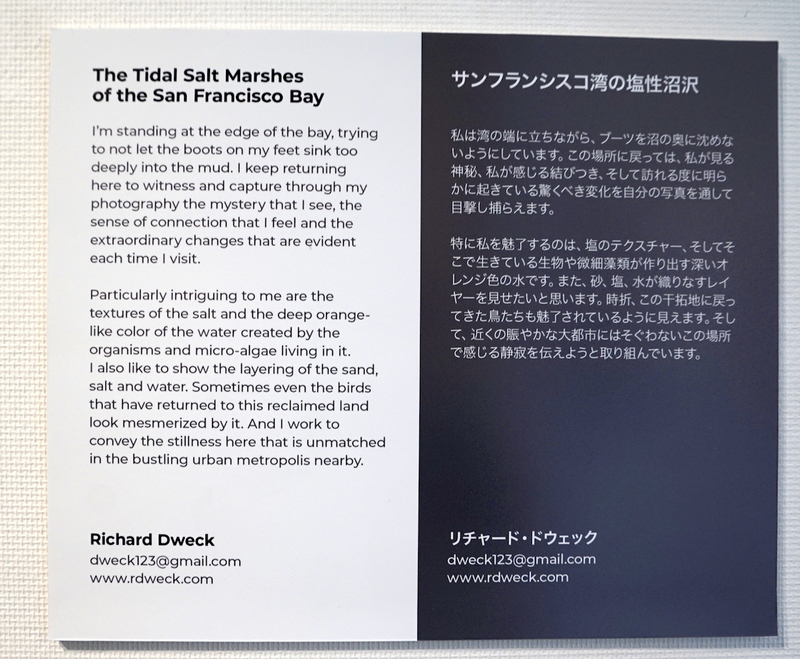 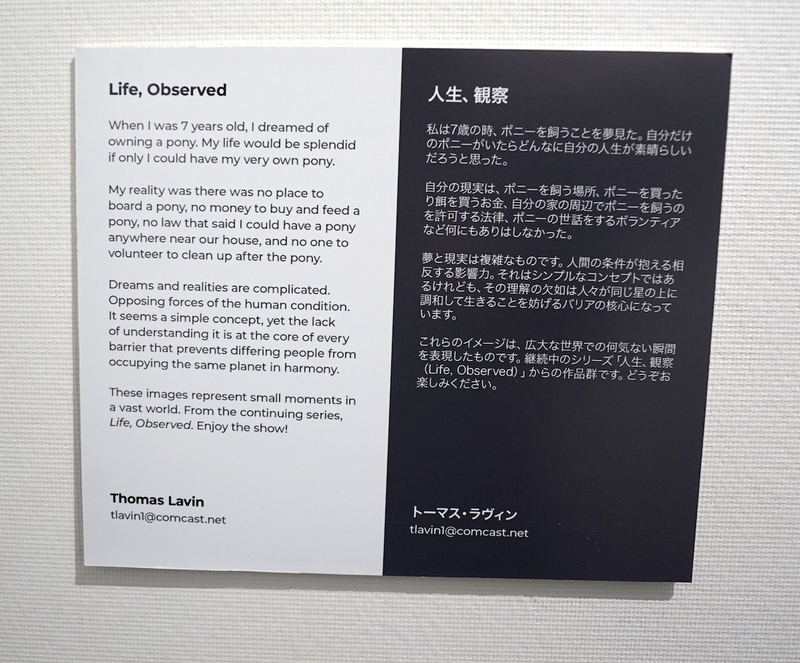 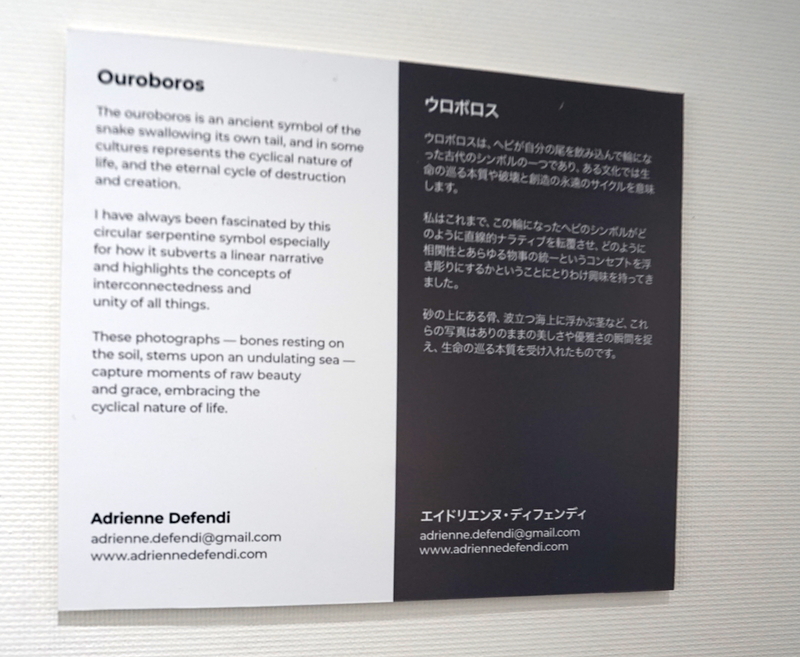 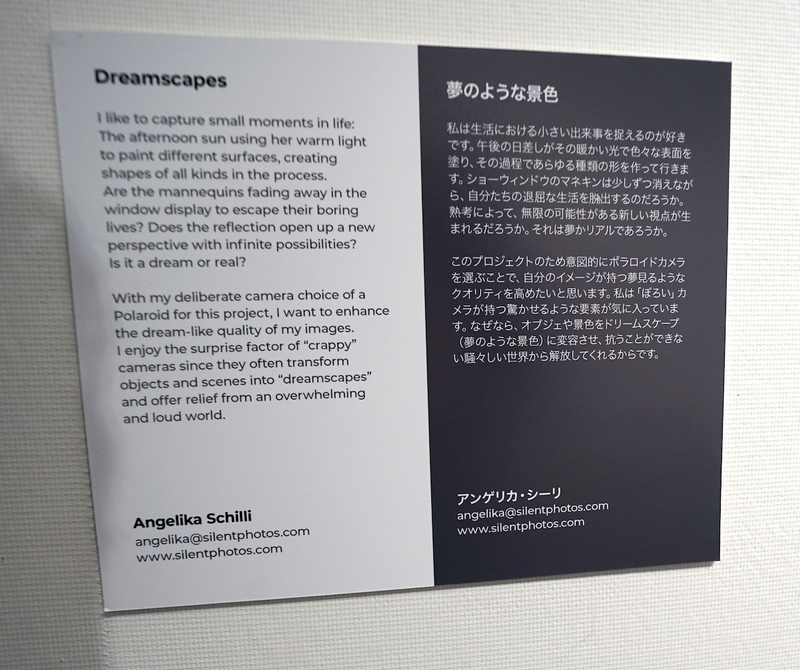 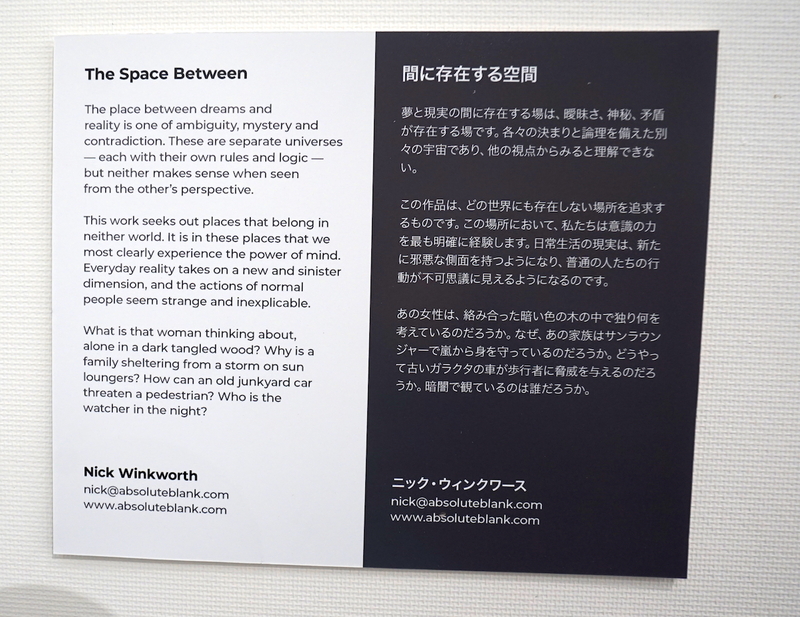 The exhibit will comprise a section of all members’ work exploring the interplay among them on the theme Of Dreams and Reality, and sections of 12 individual members that dive deeper into each one’s interpretation of that theme. 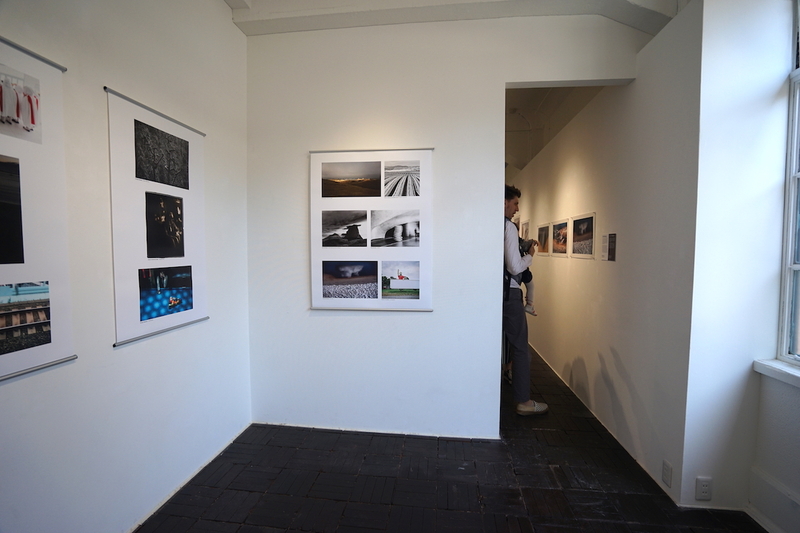 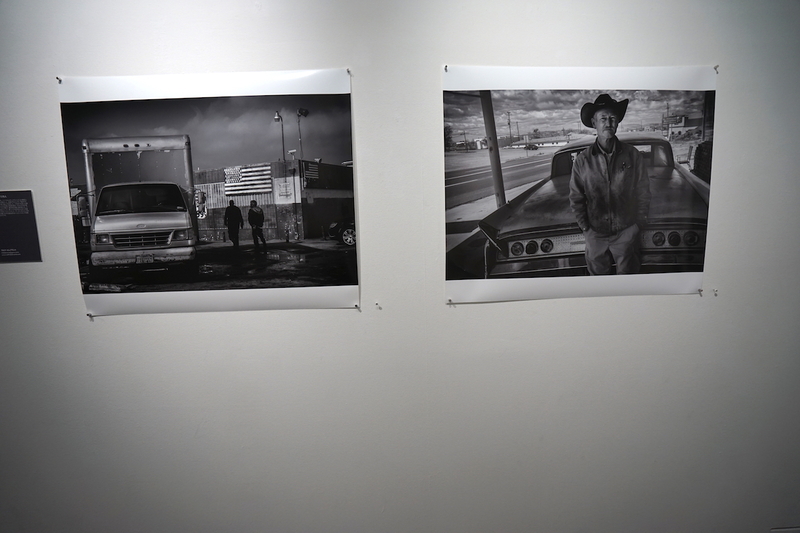 Curated by Ann Jastrab, independent curator, photography consultant, editor, and writer. 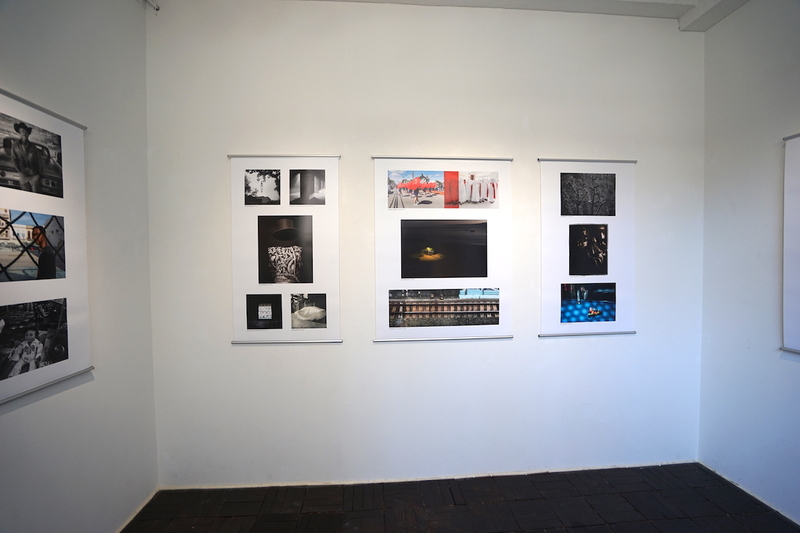 Ms Jastrab writes extensively about photographers and photography for the acclaimed website All About Photo where she is the Editor-in-Chief.